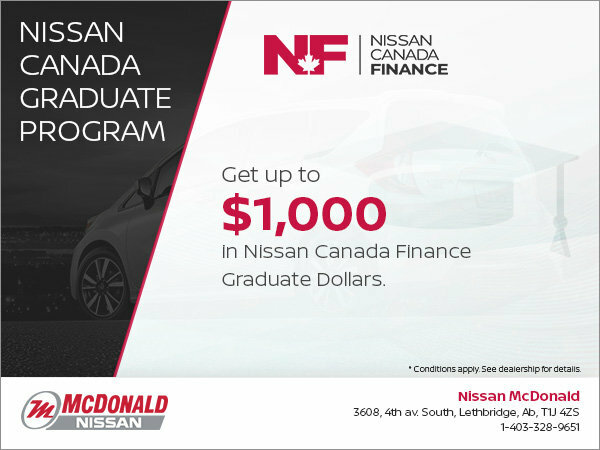 to get up to $1,000 in Nissan Finance Graduate Dollars. *Conditions apply. See dealership for details.